The USA is fat. We even had to come up with more extreme words than fat. Obese. This worked for a while but we like to push it to the next level in the good ol’ US of A.
Morbidly Obese. There we go! It even sounds spooky. Now I wasn’t morbidly obese but I was only a few pounds away from being in the obese category. I was overweight and dangerously close to joining the ranks of the obese. I used to have normal weight in my teens and some of my 20’s. I was active in martial arts and in great shape back then; not like a bodybuilder but I was strong and took care of myself. Then I entered the real world and had to work more while paying bills and dealing with family life. My health slowly started to deteriorate; not fast enough to notice but it was happening. By the time I was 35, I weighed 200 pounds. I’m 5’8″ so this puts me a pound or two into the obese category. Obese? Me?! I let myself down big time. One day I was searching around online and came across something that sounded interesting–The Demon Diet. When I found the post written about the Demon Diet, it wasn’t available yet. The book’s release was scheduled within a couple weeks. I don’t know why I was drawn to this diet out of the thousands of others online. I guess I liked the guy’s blog and style. He seemed trustworthy to me. I bookmarked the page and waited. Weeks later I was looking around online again and noticed my bookmark. I checked it. The ebook was out. I didn’t even read the sales page. I bought it and began to read it. The book is short with just 24 pages. No fluff. It’s easy to follow and understand. Without giving out too much information, here are the basic principles of the diet. The Demon Diet is a 28-day diet, though you can repeat it if you want to lose more weight. There is a maintenance plan included that you can follow afterward to make sure you maintain you weight. As for the actual diet, it is strict but then again you have some flexibility. It sounds weird but that’s how it felt. The first 2 weeks make up Phase 1 of The Demon Diet. During Phase 1, you follow different simple eating plans based on the day of the week. Monday – Wednesday you eat certain foods. Thursday – Saturday you eat a different set of foods. Sunday is critical. You eat completely different foods in order to recharge your body and mind. The nice thing is that you can eat as much of these foods as you want in Phase 1. You won’t be hungry. The Monday – Wednesday foods got a little boring but it only lasted for three days at a time so it’s not bad. I loved Thursday – Saturday. There’s more variety on these days and they include some of my favorite foods. Sunday was a nice change and, like I said before, this day is critical to the effectiveness of the diet. I think this is where a lot of other diets fall short. 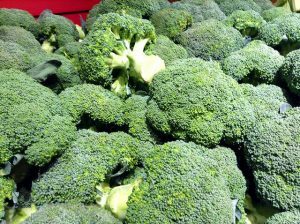 Oh I should say, if you love broccoli then this diet is a lot easier because you’ll be eating A LOT of it. You follow the recommended types of food intake for two weeks. I should also mention that I never felt hungry. I didn’t even eat as much as I used to. My hunger levels actually dropped quite a bit. I also felt great. None of the weakness or tiredness that you tend to get from other diets. Then it is time for Phase 2. Phase 2 is easy. Your food options open up a ton. I didn’t feel restricted at all during this phase. There is a little planning and tracking you’ll want to do in this phase, but it’s easy and I found a free app that made it simple. I was surprised how many apps I had to look through to find one that was actually good and flexible enough for this diet. The app is called Fat Secret. 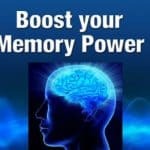 It’s easy to use and perfect for this diet. In Phase 2, you will follow the same rules Monday through Saturday and most of Sunday. Sunday night is a cheat meal. Notice I said cheat MEAL, not cheat DAY. 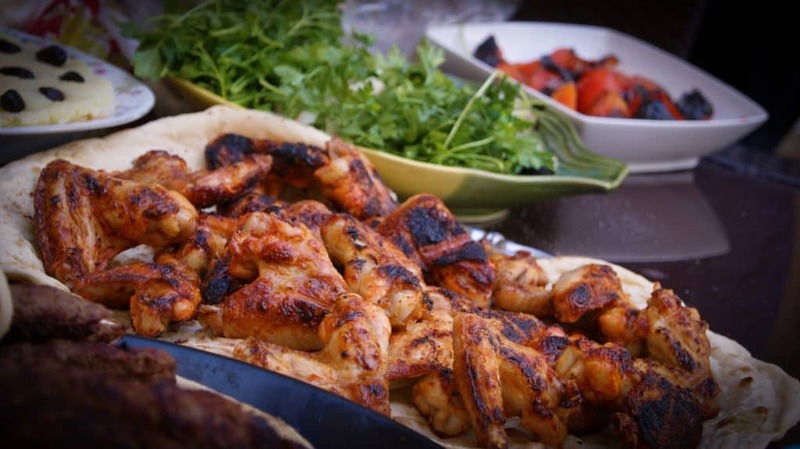 You have Sunday night to eat whatever you want and as much of it as you want. Want pizza? Go for it. Want ice cream and hamburgers? That’s fine, too. In case you’re wondering, for my first cheat meal I had Indian chicken curry, garlic naan, and caramel cookie crunch gelato. I stuffed myself and felt bloated so I took a nap after that meal. You might want to be more conservative than I did but that’s up to you. Go extreme if you want to. That’s most of the diet. I finished the 28-day diet cycle a few days ago and my final weight was 184. That’s 16 pounds lost in 28 days! Not bad at all. And it was surprisingly easy. I’ve gotta decide what to do with my diet now. I might repeat it and try to drop another 16 pounds or so. If you want a diet that works and is easy to follow, this is all you need. 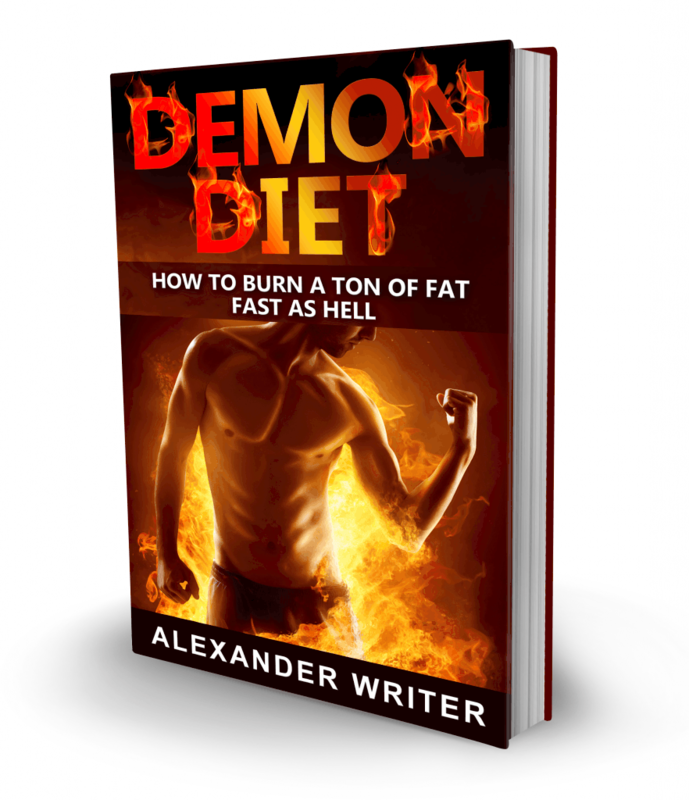 Get the Demon Diet by clicking here and burn off fat, fast as hell!